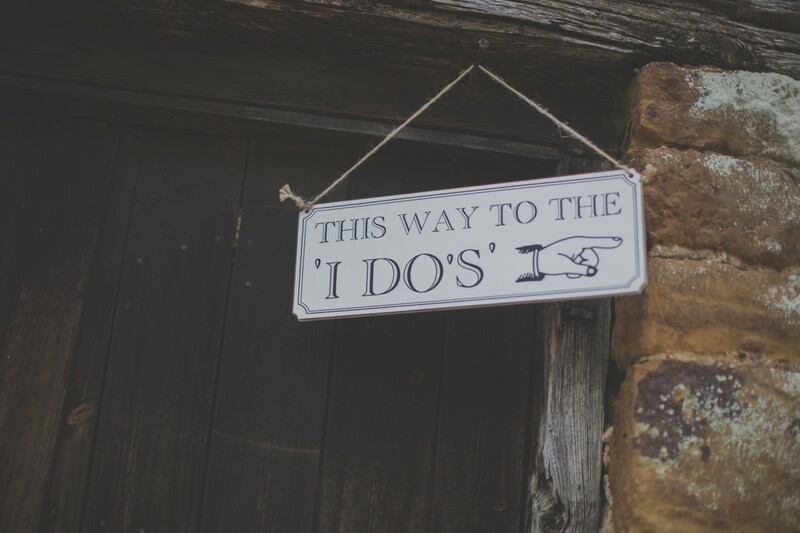 We are lucky to have such a wonderful location perched on a hillside overlooking South Northamptonshire’s stunning landscape, which is why we have a civil ceremony license so you can spend as much time as possible with us. 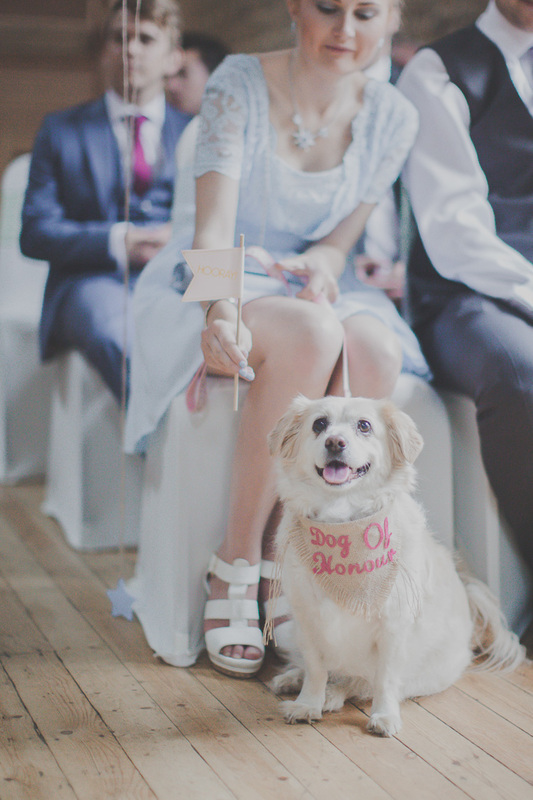 Our Main Barn is licensed for weddings up to 85 guests, and provides such a pretty backdrop for your wedding Civil Ceremony, especially when it’s filled with bunting and fairy lights! 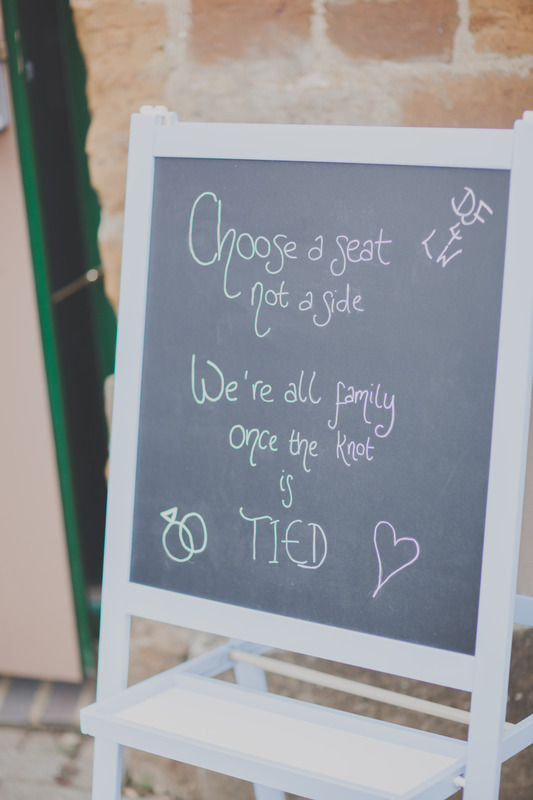 A fee for holding your Civil Ceremony at The Barns at Hunsbury Hill is applicable. See our Rates for more information.